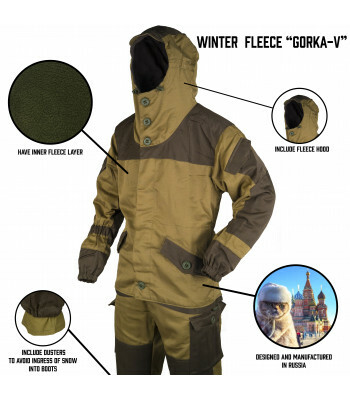 Gorka - legendary Russian Suit. 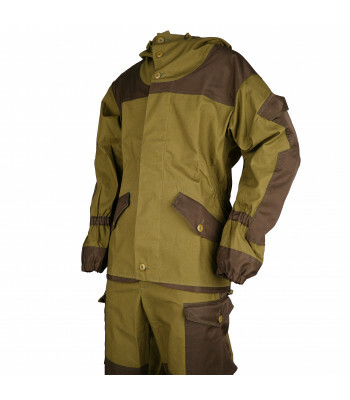 Firstly produced for Soviet Troops in Afghanistan, it's become one of the most popular Russian Military Suits. 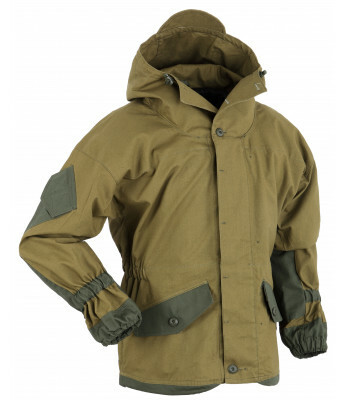 It's main feature - it's light, cheap, very durable and provide advanced protection against wind (even dust storms) and basic protection against rain. 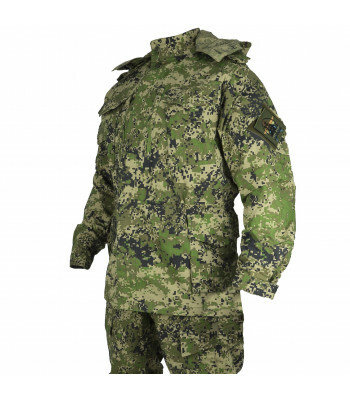 We have all popular Russian models of Gorkas. 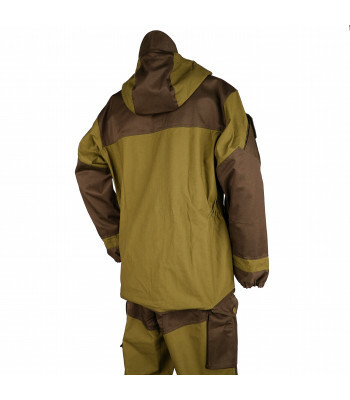 This suit composes in itself popular design and functions for reasonable price. 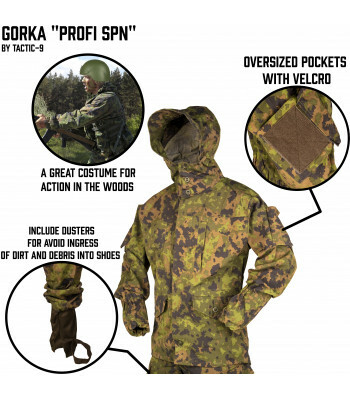 You may use it as in..
Gorka P created by SSO company. 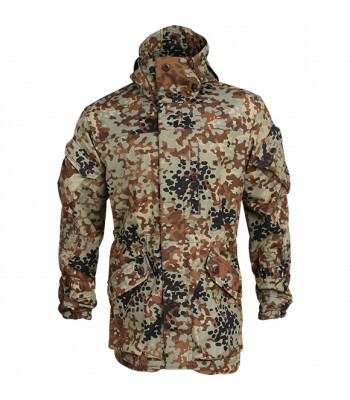 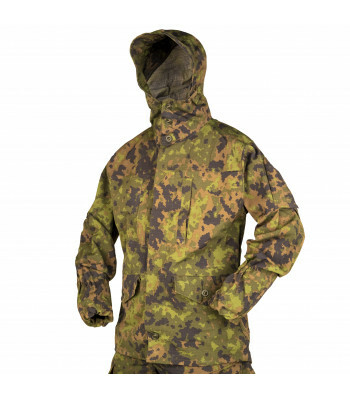 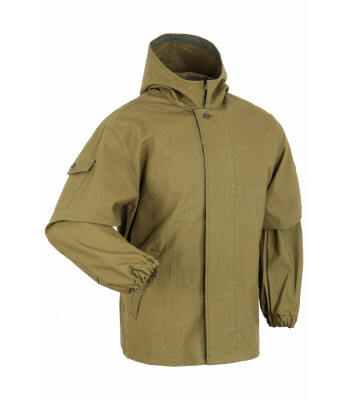 This suit is extremely popular and used by Special Forces, fishers, ..
Demi-season suit Gorka, now in fleece! 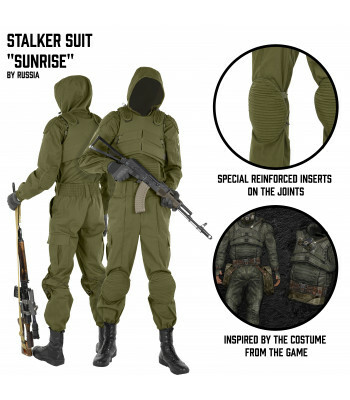 This costume is a warmed version of the well-known classic co.. 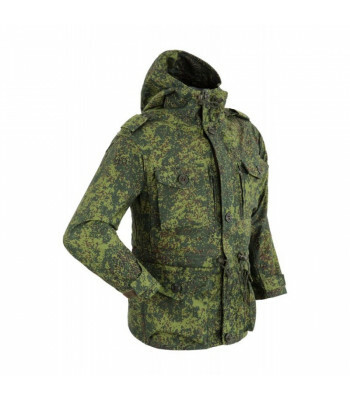 It's the same classic Gorkas, but have one more pocket on chest. 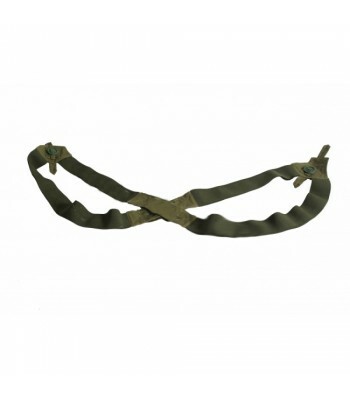 It was created for special force, who use belt systems (like Smersh), because it's very useful pocket, if you don't use bodyarmor. 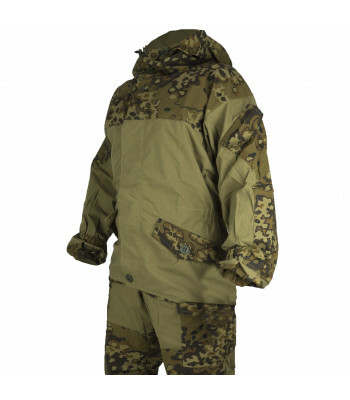 It's big and you can put everything what you need in it (documents, keys, maps, phone and etc). 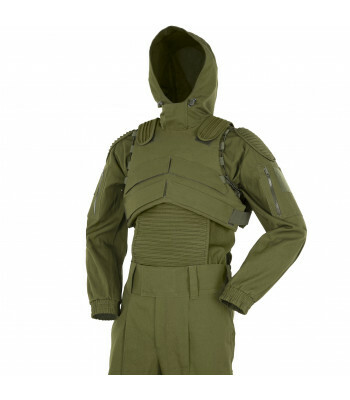 Gorka C created by SSO company. 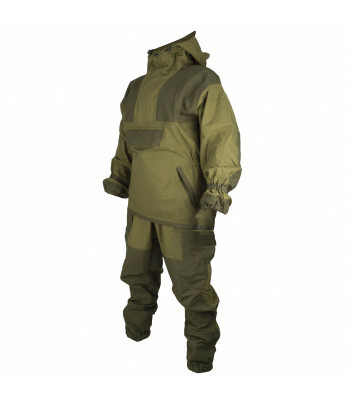 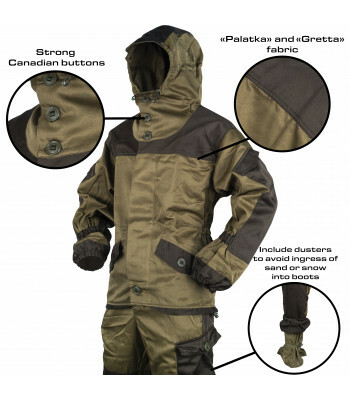 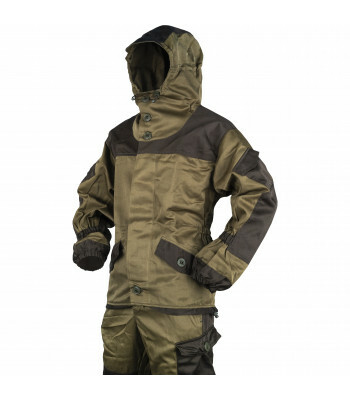 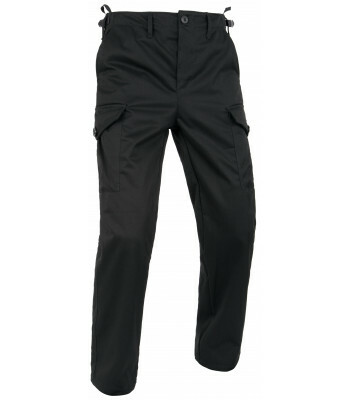 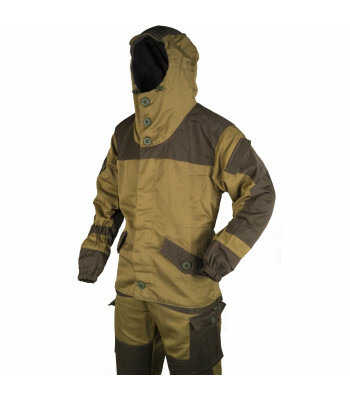 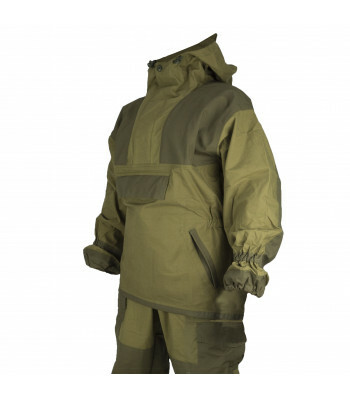 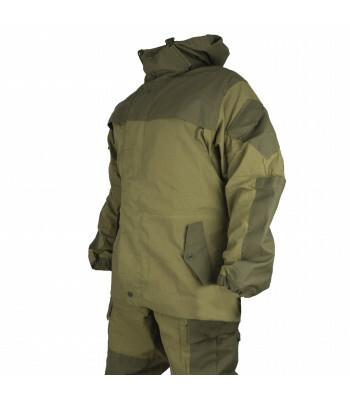 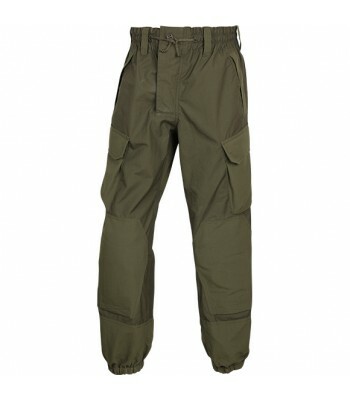 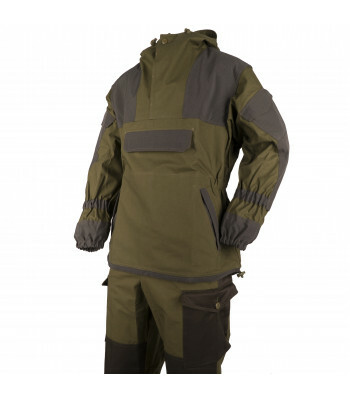 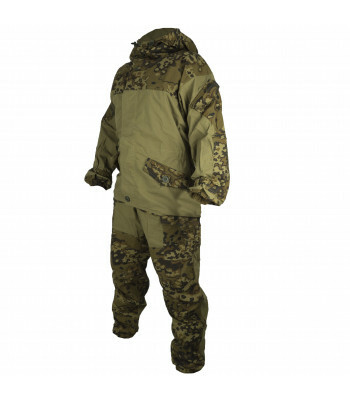 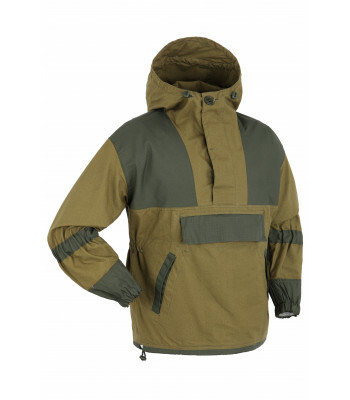 This suit is extremely popular and used by Special Forces, fishers, .. 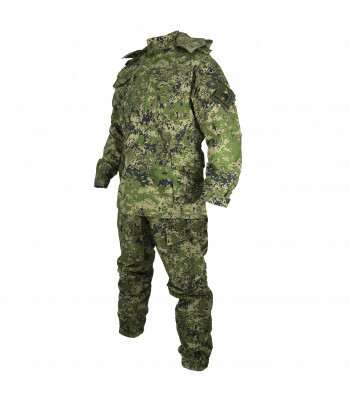 Specific Gorkas created after request of the Specops operators. 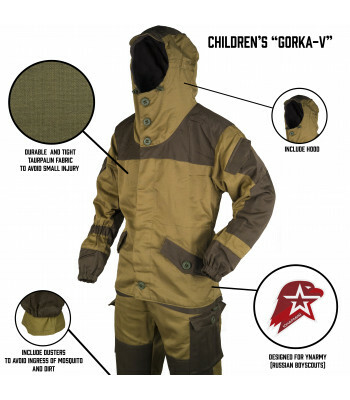 Usually they are made from another fabric, but it's still classic Gorkas. 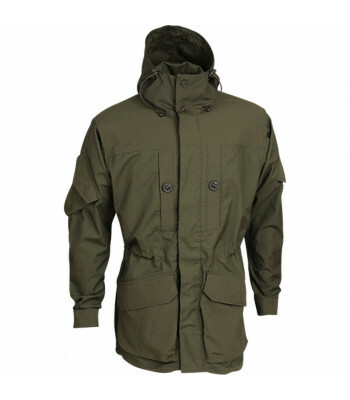 Classic cannot be changed. Children`s Gorka 3If you`re playing airsoft together with your child, or if you take your child to t..
Suspenders on buttons. Made by SSO..